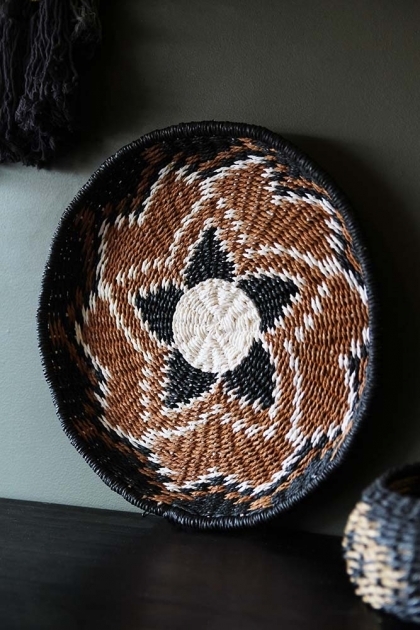 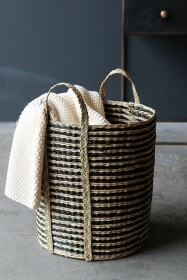 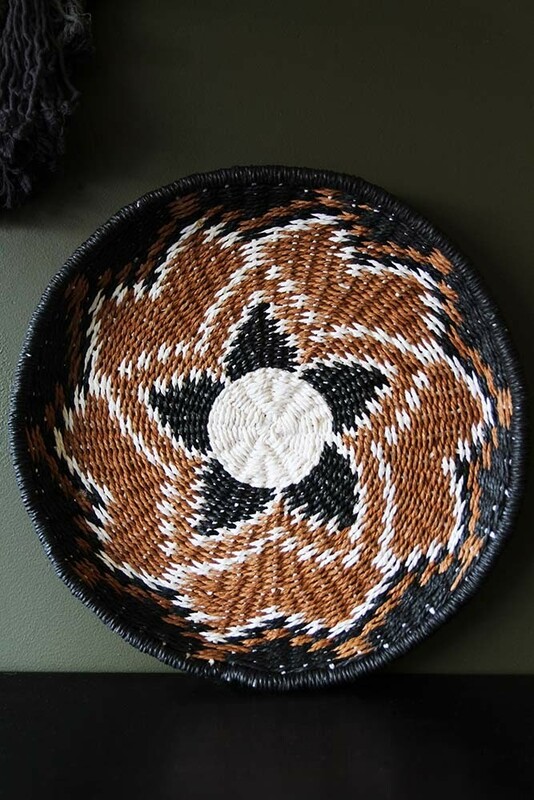 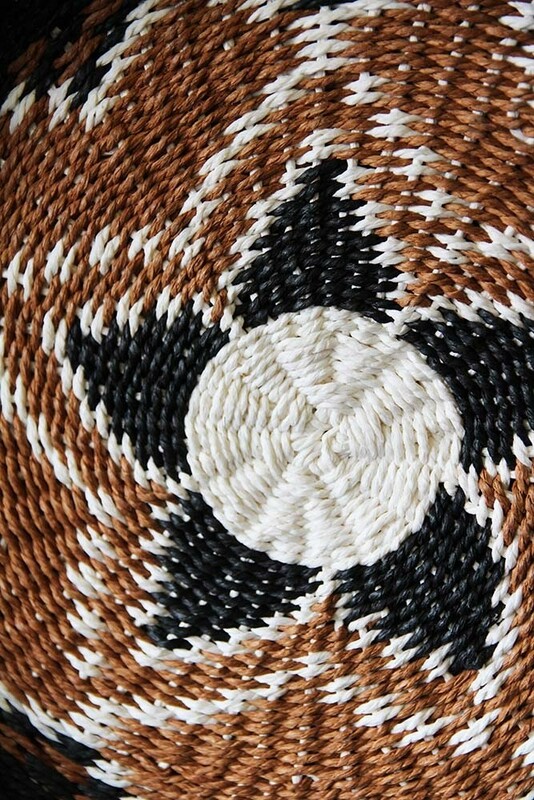 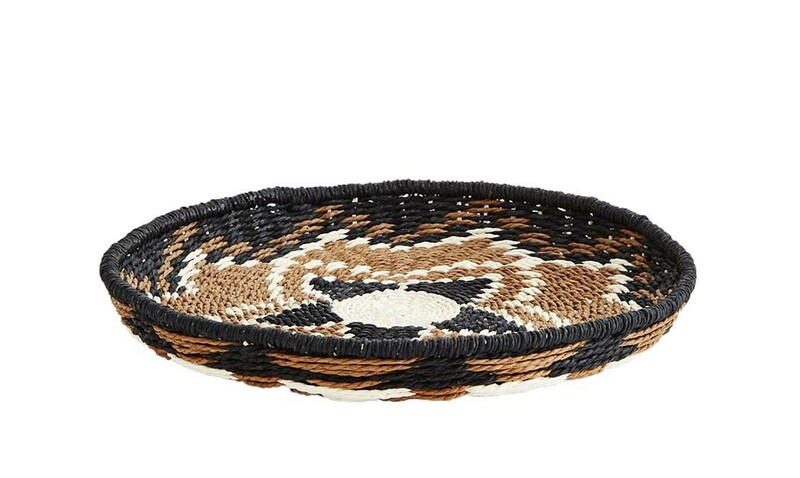 A great storage solution for bits and bobs in your kitchen or as a coaster to place a plant pot upon in your living room, this Global Wicker Tray has so many uses around your home. With it's natural appearance made from wicker and printed paper, this tray will also add pattern and colour to a worktop or sideboard. 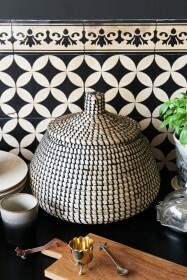 It's a lovely Moroccan inspired piece that will look great and have loads of uses.